Rabies vaccination in Mahar Mankin Monastary, Yangon. The focus on animal welfare for companion animals is very new in Myanmar. as well as the uneven distribution of wealth, has lead to striking poverty affecting larger parts of the population. With improving living conditions for people combined with stronger educational platforms and liberated social media, allowing interest groups to form, a new interest has grown to support these often-neglected strays. Although these numbers were calculated by WHO in 2003, it still gives a picture of a serious situation. Thus, rescuing the strays will not only help dogs but also benefit human health as there is no focus on preventions like vaccinating dogs AGAINST rabies beforehand. The only availabe measure for rabies is to give injections to people after they are bitten, which again is a problem when 32% of the total population live under the UN index poverty-line of 2 USD a day, and have no means to pay for this medicine costing 100USD. Myanmar has in many ways been isolation from the rest of the world over the past decades, both through international trade/travel boycotts of the country, and the Burmese junta shutting out international aid organizations. Combined with the military regime’s disruption between different ethnic groups and corruptional use of national funding, there is a large population left in a state of extreme poverty and exile, ranging among the poorest in the world. Even though the situation today is in rapid change towards western norms of democracy, it still remains a large task to improve the living conditions of the countries inhabitants. In remote or conflicted areas people as well as animals are still suffering from none functioning or existing infrastructures to cover basic needs such as medical help, housing and food. The current situation in Myanmar is a very fragile one, and we do not wish to use this website as a political tool. Thus the political issue of current affairs will not be addressed further here. 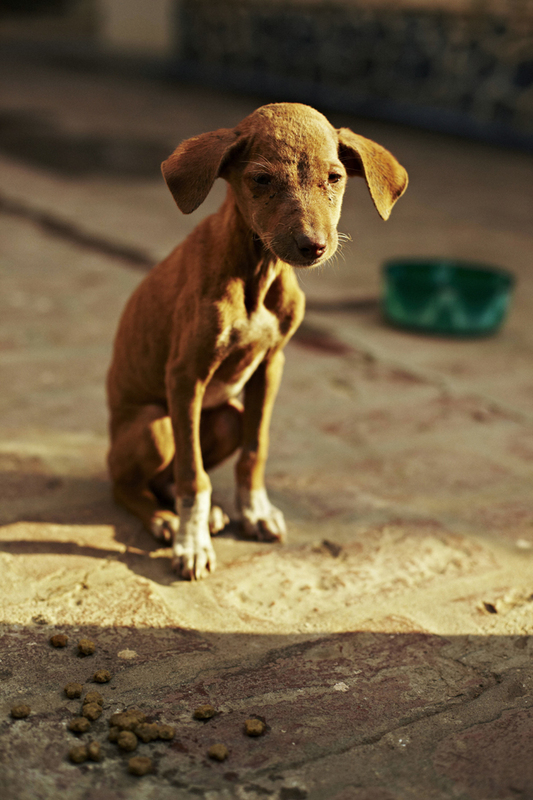 Our goal is to be able to help the many stray animals that also suffer under extreme living conditions, and to be able to do so we emphasize collaborations between local authorities and animal welfare groups. Thanks to growing liberalization, independent groups are now allowed to form and we see a prosperous and genuine involvement in the issue. It is also important to underline that working with local authorities does not necesarily mean supporting the existing central government; on village level this can also involve the districts Buddhist monastary or joining forces with the township´s veterinary department. On local level there is more often than not a genuine interest in animal health, and with the new government´s slowly changing policy, these gain more sovereignty. There are a few shelters in myanmar, the first one operating only since 2012. Over the last years new ones have been built, but there is still only a handful around yangon, and two more other places in the country. Even more, a shelter can only provide assistance for very few dogs. Even though these lucky ones live happy lives there are great diversion between the ones on the street, making up 99% of the population, and the ones living behind high fences. GAFs main goal is to provide help for animals in their natural environment. The existing shelters in the country do a great job which we full-heartedly support, but our opinion is that there needs to be additional help available for the other animals which there are no room for in shelters. Many live on the street, and can continue to have fulfilling lives here if basic medical care is covered for. This method has proven to be the most sustainable long-term solution addressing the stray-population issue in many developing countries. You can read more about how we work here. No other international organization is involved in the stray animal issue so far. It is also important to note that Myanmar is a strongly devoted Buddhist nation, following the Theravada tradition. This is reflected in people’s behavior towards animals. Most have a respectful mindset towards all living creatures as thought by Buddhism, and will not hurt animals. Like in every society there are individual differences, but the general mindset is the same. If animals are neglected it may be because of financial obstacles as well as a different view of what a “pet” is from western standards, where as in Myanmar companion animals often live on the street and is not taken into the home. Especially in the cities these animals are left to survive on their own. 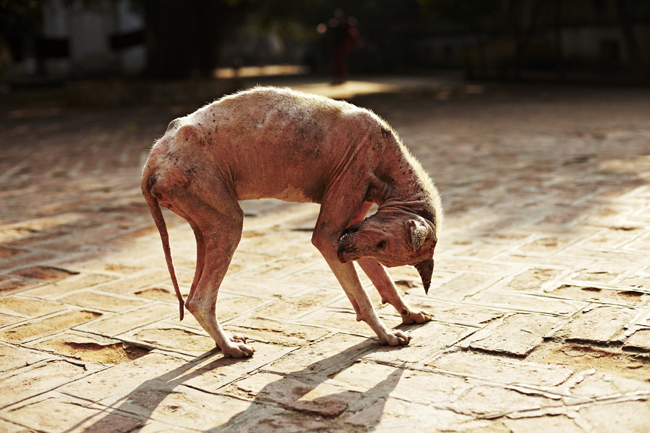 Euthanasia of sick and suffering animals, as more common in western cultures, is not a common practice in Myanmar because it involves taking a life, which is strongly against the Buddhist religion. * http://209.61.208.233/LinkFiles/Zoonoses_MMR_rabies_country_profile.pdf Newer information is hard to find as Myanmar still remains a closed off country with regards to official statistics.